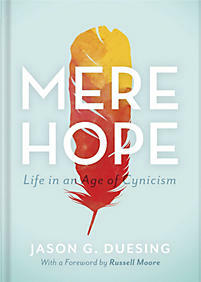 Our featured book of the month is Mere Hope by Jason Duesing. Inspired by C.S. 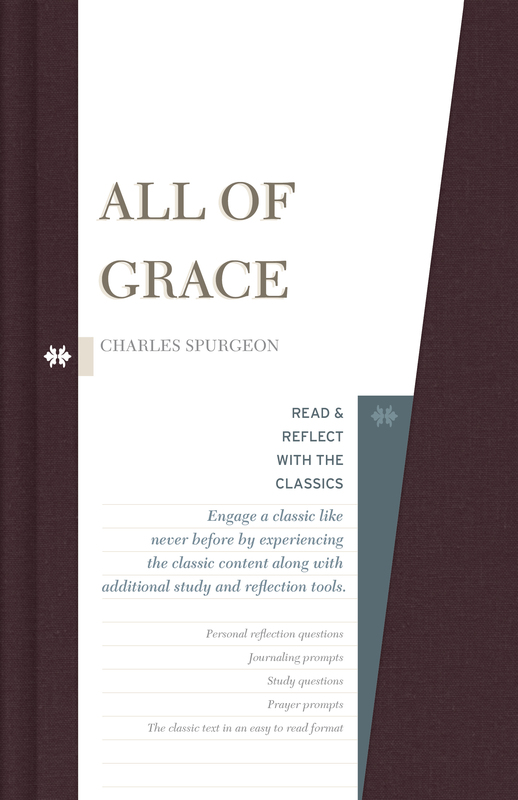 Lewis’ Mere Christianity and his love of J.R.R. Tolkien, author Jason Duesing provides a compelling narrative reminding Christians what our hope is.